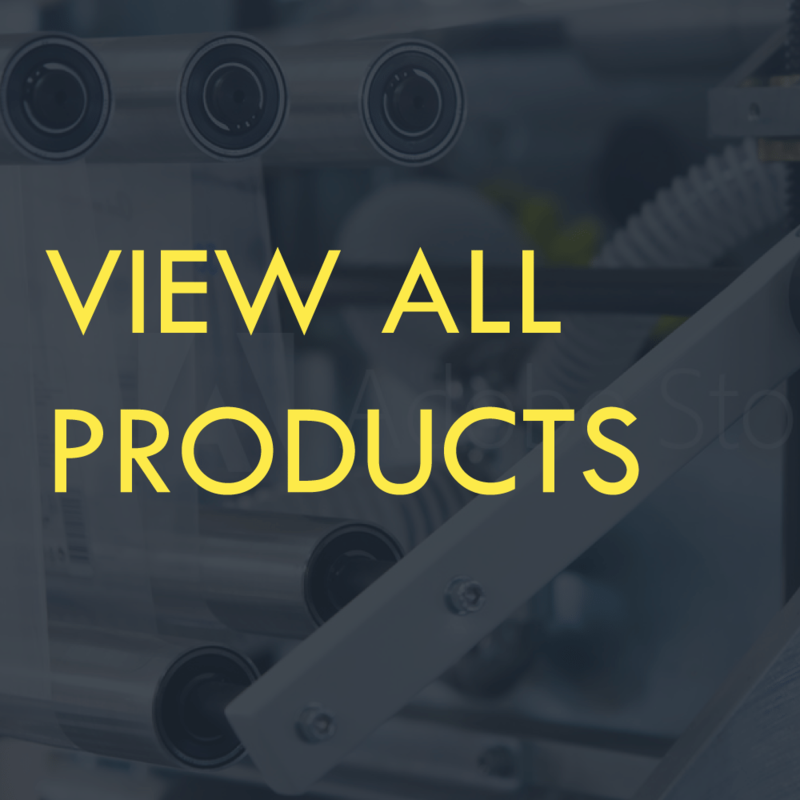 For ATG tapes up to 1 inch wide on a 3 inch core. Adjustable brake for consistent unwinding of tape. Gear driven for reliable take up of waste liner. 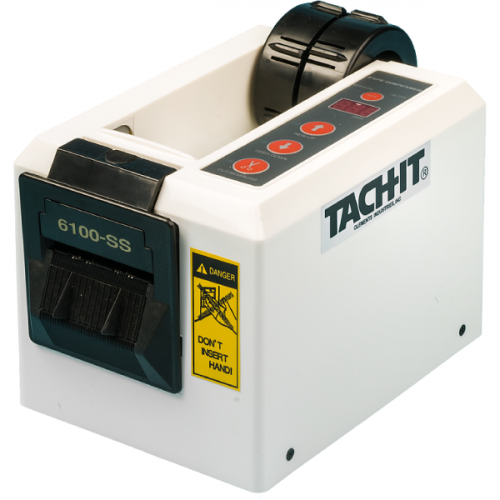 Tach-It heavy duty, all steel framed transfer tape (ATG) dispenser for tape up to 1 inch wide. 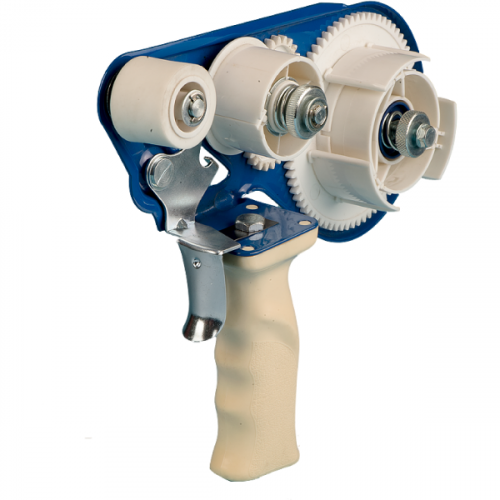 The TT-50 has a positive gear driven rewind system for the backing paper, adjustable brake for both the rewind system and the tape mandrel, is trigger controlled, and has a natural rubber roller for smooth application. 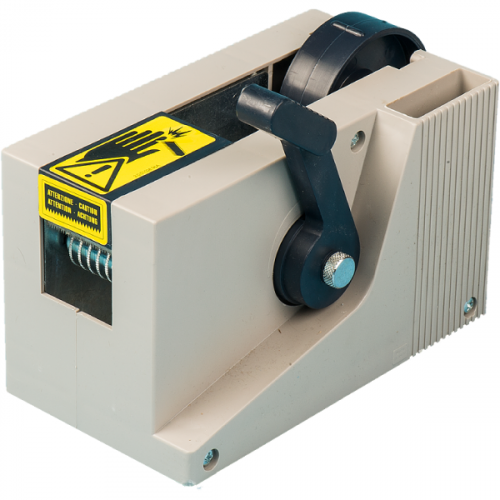 The TT-50 is designed for transfer tape up to 1 inch wide on a 3 inch core.